#2 – Blueberry pancakes for breakfast this morning! #3 – Speaking of blueberries, have you seen Laurel Snyder’s adorable book trailer for her middle grade novel Up and Down the Scratchy Mountains? Laurel’s running a contest on her blog right now to give away a free copy. #4 – I spent a delightful Thursday evening with readers and writers at the Wells Memorial Library in Upper Jay, NY. Elizabeth Inness-Brown and I were the featured authors at this installment of the Adirondack Center for Writing’s “Readings Around the Park” series. I finished reading Elizabeth’s novel Burning Marguerite just hours before the reading, so I loved hearing her read and talk about her process. Burning Marguerite is a beautifully written book that reminded me of Annie Proulx’s The Shipping News. If you missed this one when it came out a few years ago, it’s definitely a novel worthy of these last couple weeks of summer. 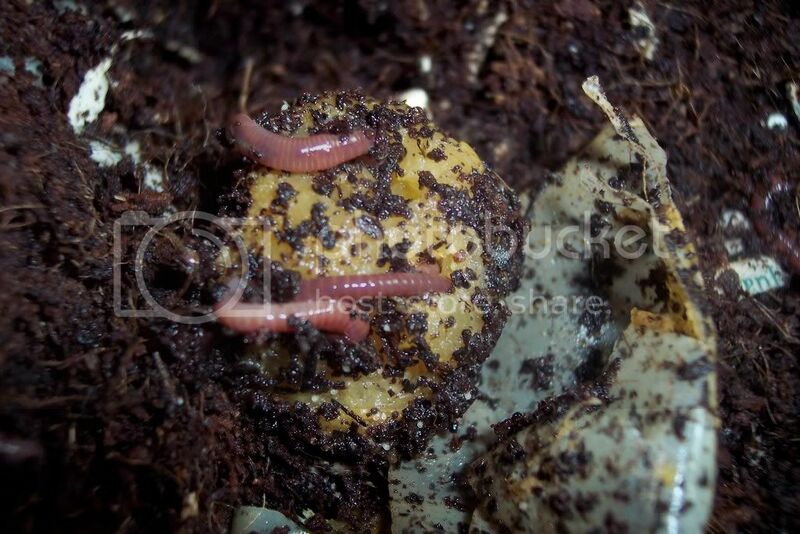 #5 – My composting worms have become little garbage-eating machines down in the basement. Just a tissue paper-thin skin from the cucumber peels. And the end I cut off a zucchini, in the process of being devoured. At the moment, they’re chowing down on melon rinds, banana peels, and coffee grounds. My vermicomposting bible, Mary Appelhof’s Worms Eat My Garbage, says you can dump in the coffee grounds pretty much every day. I do it, but I keep giggling, imagining thousands of little worms all revved up on caffeine. Maybe that’s why they’re getting so much done. 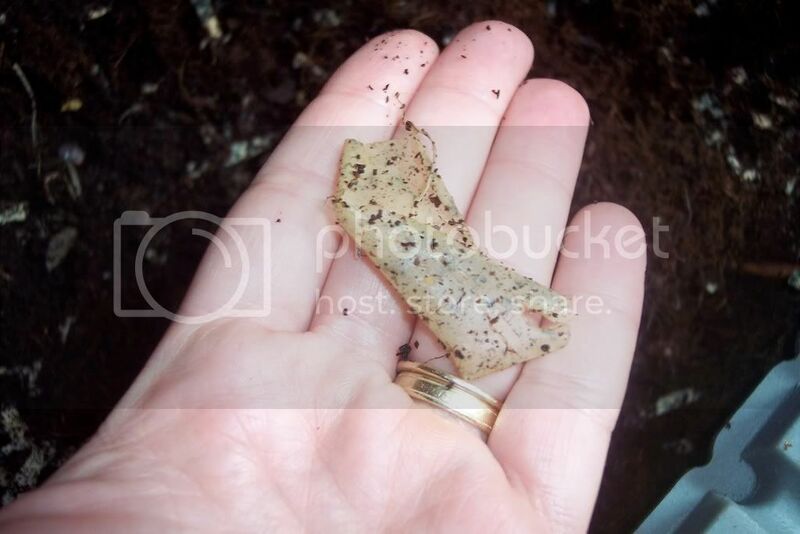 This entry was posted in Uncategorized and tagged friday five, vermicomposting. Bookmark the permalink. Both comments and trackbacks are currently closed.